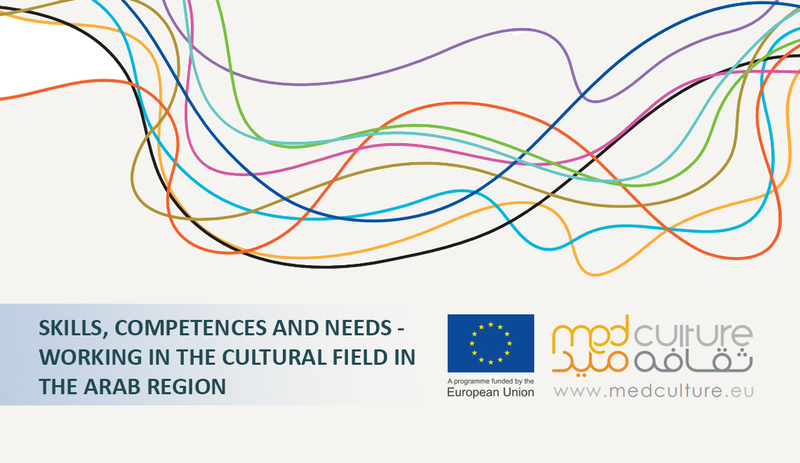 MedCulture, the regional programme funded by the European Union for the development and improvement of cultural policies and practices in the Southern Mediterranean, has recently released the study “Skills, competences and Needs – Working in the Cultural field in the Arab Region” by Rana Yazaji, researcher and Managing Director of Cultural Resource. The study seeks to identify the needs, in terms of skills and competencies, of cultural professionals for both public institutions and civil society organizations in the Arab region. 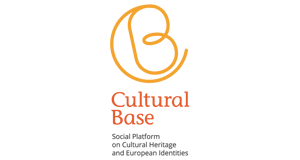 In particular, it aims at supporting the development of young professionals in the cultural field, help them to make decisions regarding their future career paths and improve their employability. If you are interested in learning more about MedCulture or wish to access the study, please click on the following links.